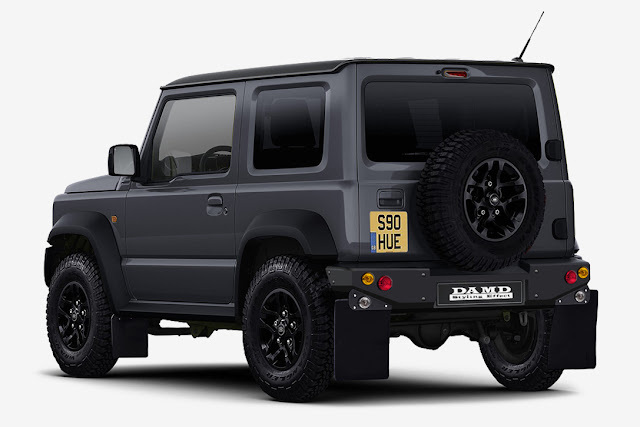 Suzuki had relaunched its one of the best selling cars Jimny six months ago. But people out there are already customizing their Suzuki Jimny to look better. For this a Japanese Customizer DAMD has came up with body kit "Little D" which makes to look like Land Rover Defender. 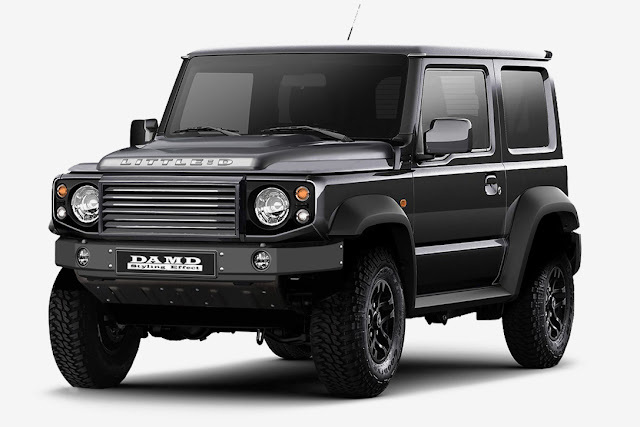 They have changed the headlights, Front Grille, bumpers and wheels to get the Defenders iconic looks. No other upgrades were made on the engine and performance. The kit is set to be released in 2019. The pricing detail is not revealed by DAMD.